What Was Donatism and What Did Donatists Believe? Roman sculpture bust of Emperor Constantine. Donatism was a heretical sect of early Christianity, founded by Donatus Magnus, which believed that sanctity was a requisite for church membership and administration of sacraments. Donatists lived primarily in Roman Africa and reached their largest numbers in the 4th and 5th centuries. 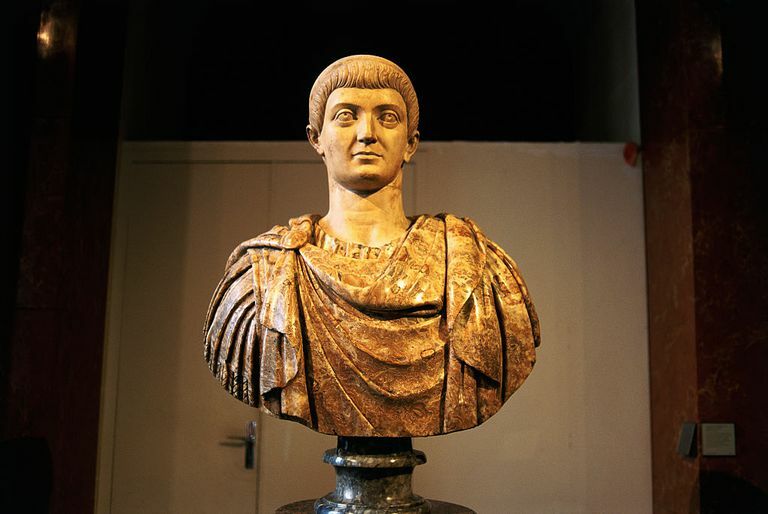 During the oppression of Christians under Emperor Diocletian, many Christian leaders obeyed the order to surrender sacred texts to state authorities for destruction. One of those who agreed to do this was Felix of Aptunga, which made him a traitor to the faith in the eyes of many. After Christians regained power, some believed that those who obeyed the state rather than become martyrs should not be allowed to hold church offices, and that included Felix. In 311, Felix consecrated Caecilian as bishop, but a group in Carthage refused to acknowledge him because they did not believe that Felix had any remaining authority to put people in church offices. These people elected bishop Donatus to replace Caecilian, thus the name later applied to the group. This position was declared a heresy at the Synod of Arles in 314 CE, where it was decided that the validity of ordination and baptism were not dependent upon the merit of the administrator in question. Emperor Constantine agreed with the ruling, but the people in North Africa refused to accept this and Constantine tried to impose it by force, but he was unsuccessful. Most Christians in North Africa were probably Donatists by the 5th century, but they were wiped out in the Muslim invasions which occurred in the 7th and 8th centuries.